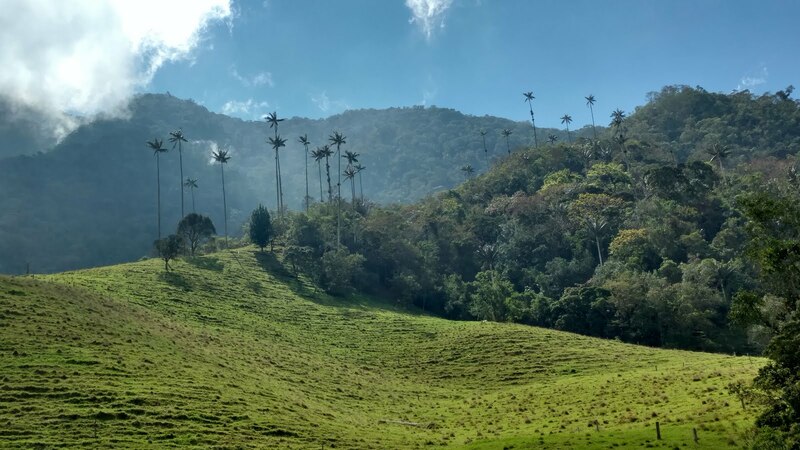 There are certain places in the world so stunning, so beautiful, that audible descriptions are meaningless, and photos don't do them justice. 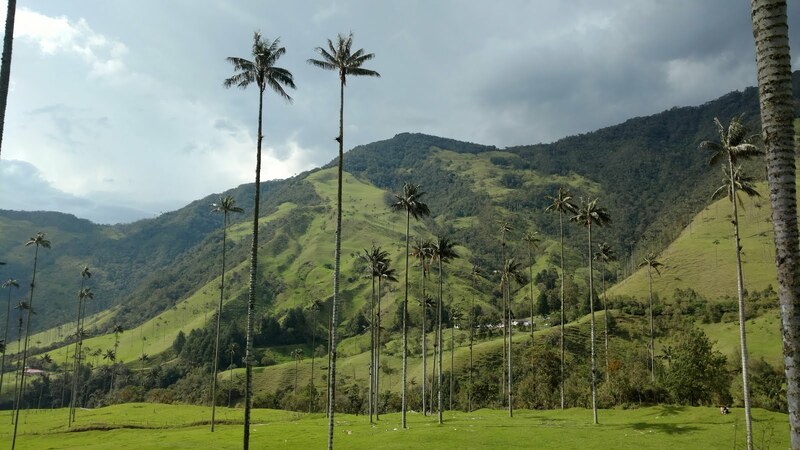 The Cocora Valley in Los Nevados National Natural Park, is one of these places. 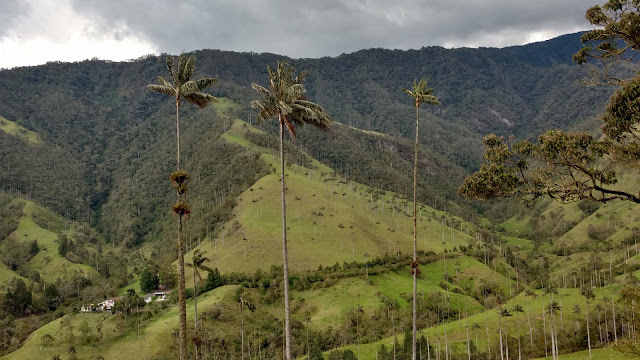 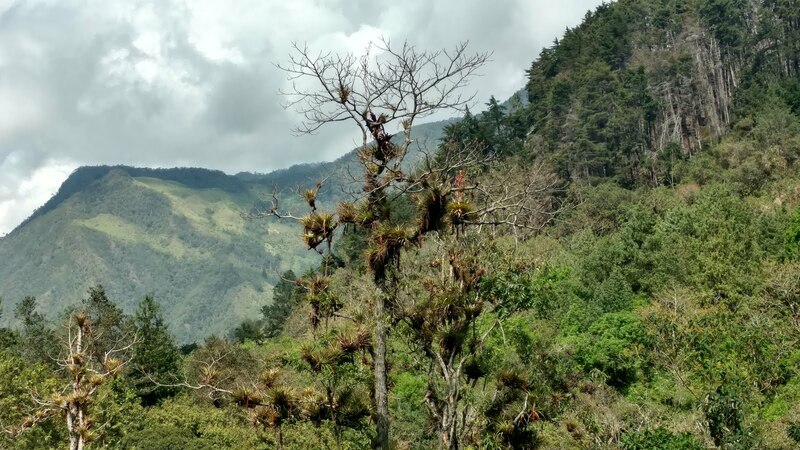 Throughout the area you'll find the national tree and symbol of Colombia, the Quindío, which can grows as high as 200 feet, making it the world's tallest palm. 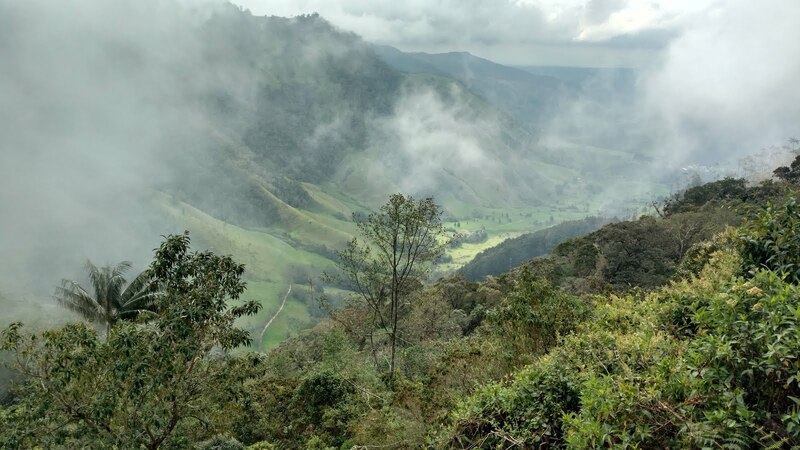 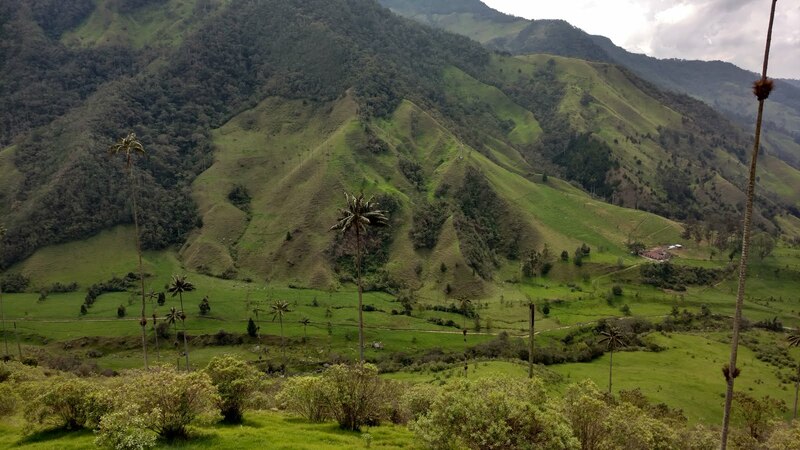 The valleys elevation exceeds 6500 feet (2000 meters), and the green lushness of the Andean Mountains and the tall palms surrounding give the area an almost surreal beauty. 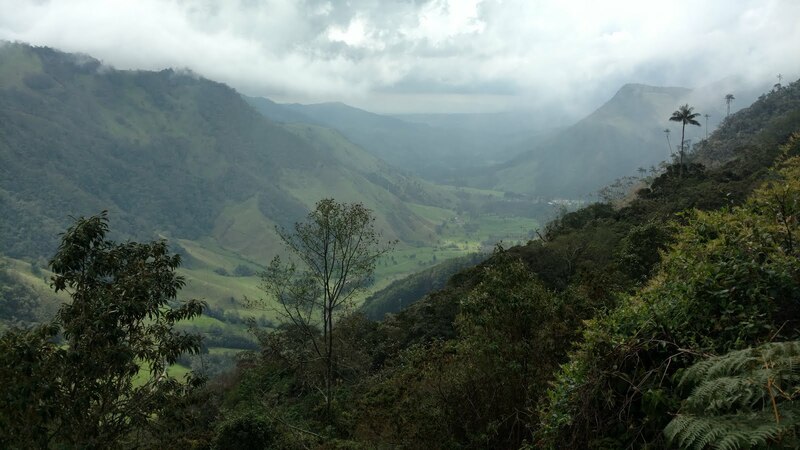 The hike around the valley takes about 6 hours, and it's one of the most breathtaking places on the face of the earth. I couldn't recommend the hike, or the region, more highly. 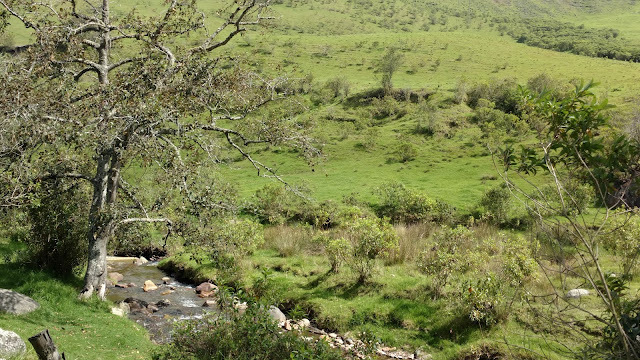 Now I'll hush, and let the photos (and video) do the talking, though justice will not be served. 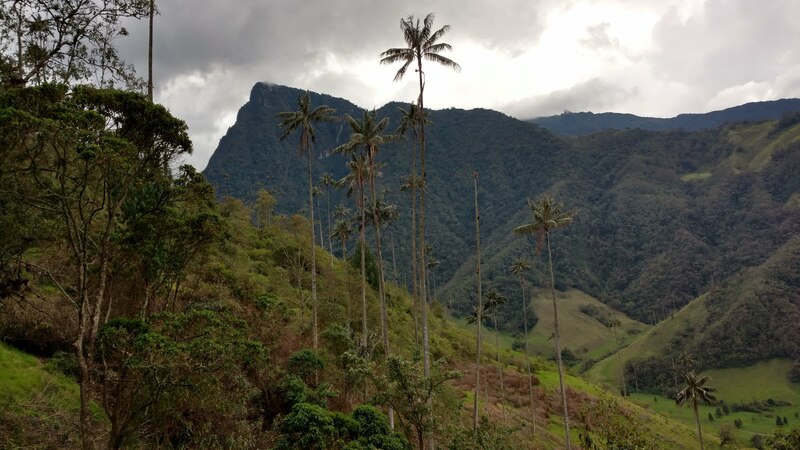 there's a reason this is known as a "cloud forest"
Cocora Valley- get it through your head- GO! 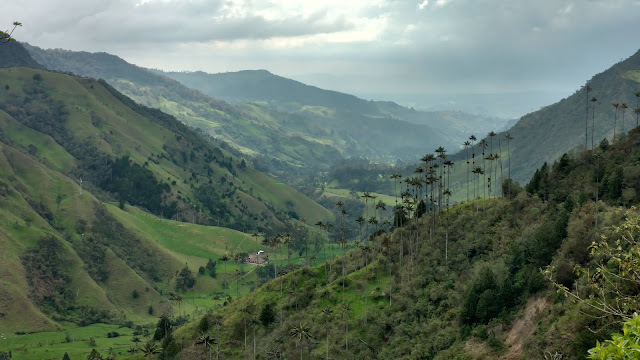 The area is one of my favorite places I have ever been, and if I am ever in Colombia again, it's #1 on my destination list. Please watch the below video to gain an even greater appreciation of the area. 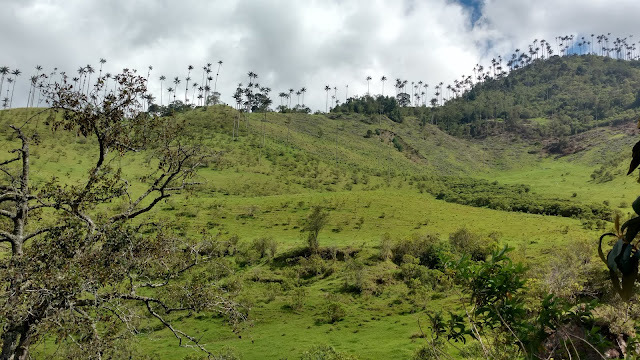 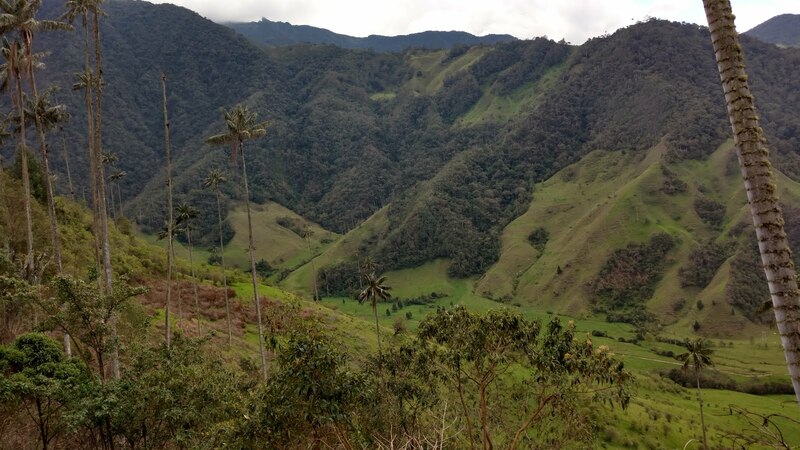 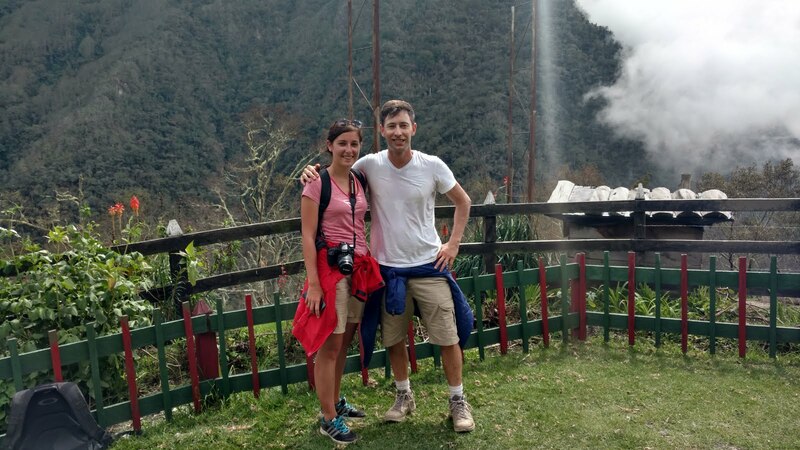 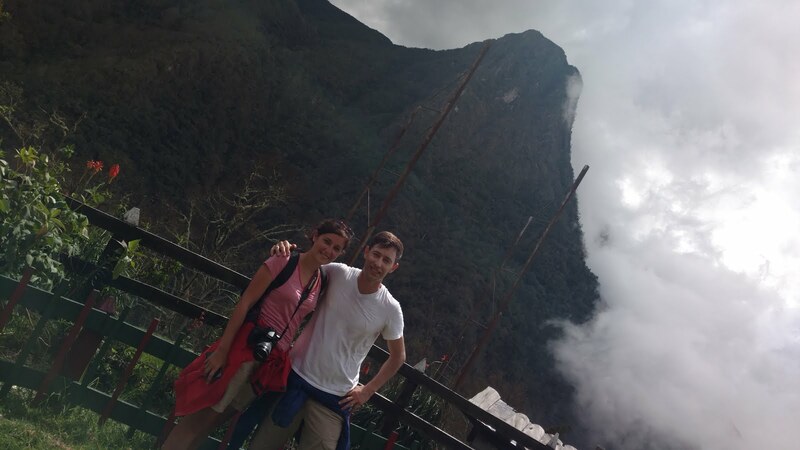 A video of the Cocora Valley- well worth a couple minutes! 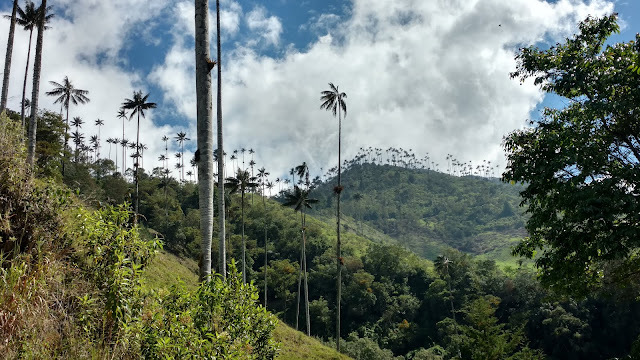 Enjoy, leave a comment. 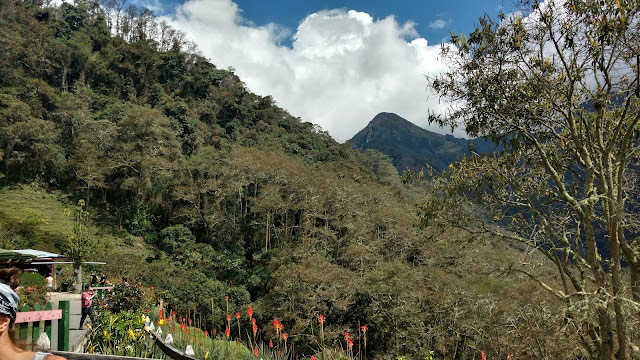 and I like this blog, good image quality for all photos, click short time is good...you can check best hotels deal at findmystay.com.